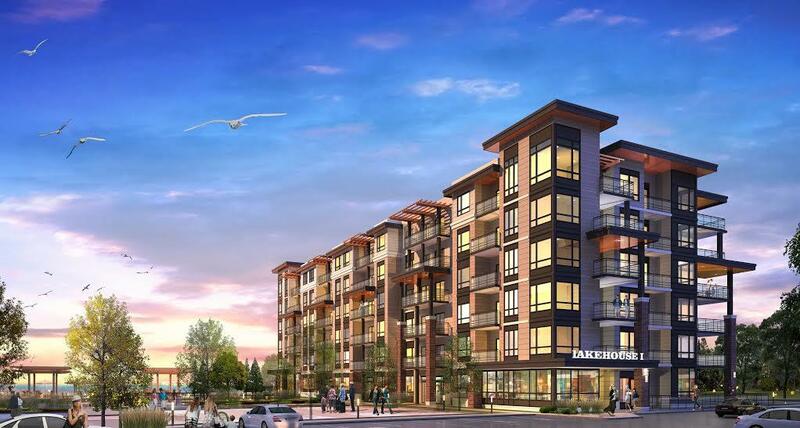 Branthaven is known for its high quality architecture, innovative designs and forward-thinking approach. One of the most recent examples of the developer’s superior building skills is Lake House Condominiums, a resort-style building on the shores of Lake Ontario in Grimsby. The coastal-inspired development sits on 17.5 acres of lakefront property including beaches, boardwalks and green space. Inside, the condos feature flowing, “life-centric” layouts, providing the ideal space for relaxing, entertaining and socializing. With its fluid layout and functional design, the Gulf Shore suite perfectly demonstrates this ideal. 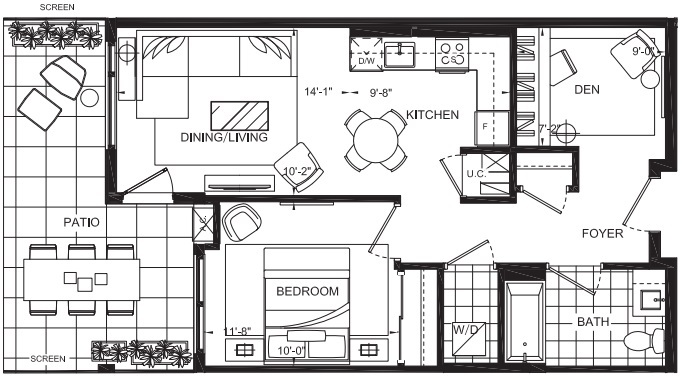 The one-bedroom unit features 685 square feet of living space, including a 185-square-foot patio for casual get-togethers or sitting back with a book. The suite’s design is bold and dynamic with sleek lines and upgraded standard finishes at no extra cost, like a suspended kitchen table mount, pull-out garbage bins and deep pots and pans drawers. In addition to a separate den and a kitchen, living and dining space, the layout also boasts an entrance foyer, private laundry and a finished full bathroom. Lake House Condos also features natural, west-coast style exteriors with cultured brick, rich woods and expansive glazing. In addition to stunning views of the water, residents will be able to enjoy several impressive amenities, including a private resort-style pool pavilion. Located at 480 Winston Road in Grimsby, the development is just a short drive away from plenty of attractions like Niagara-on-the-Lake, winery tours and the Canada/US border. There are also several conveniences nearby like schools, charming roadside fruit stands and grocery stores like Shoppers Drug Mart. Prices start in the low-$200,000s. 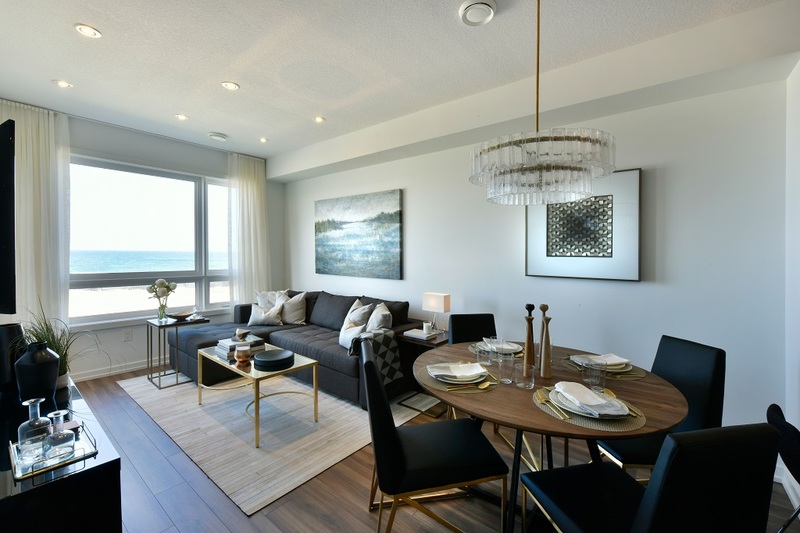 For more information about Lake House, register now at www.lakehouselife.ca or visit the sales centre at 480 Winston Road, Monday to Friday, 1pm to 7pm or Saturday and Sunday, 12pm to 5pm.